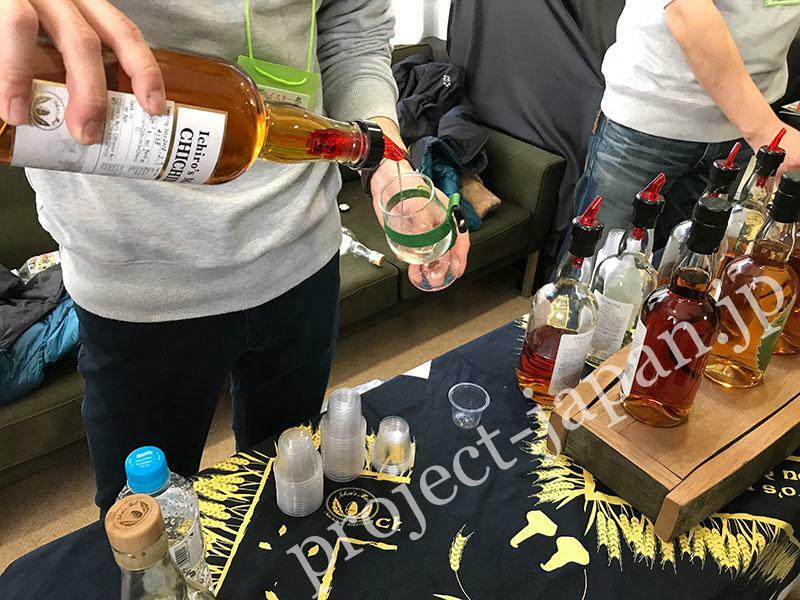 The fifth Chichibu Whisk(e)y Festival 2018 was held at Chichibu Shrine on Feb. 18, 2018. 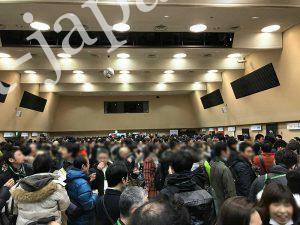 This whisky festival has been getting more and more famous and about 3,500 people visited the event. 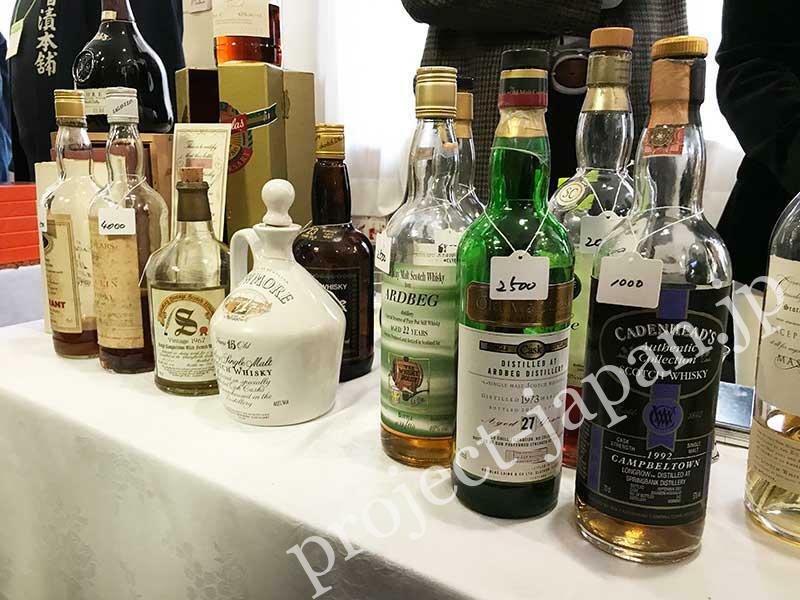 Many distilleries, distributors, importers, local organizations, and a personal collector participated. 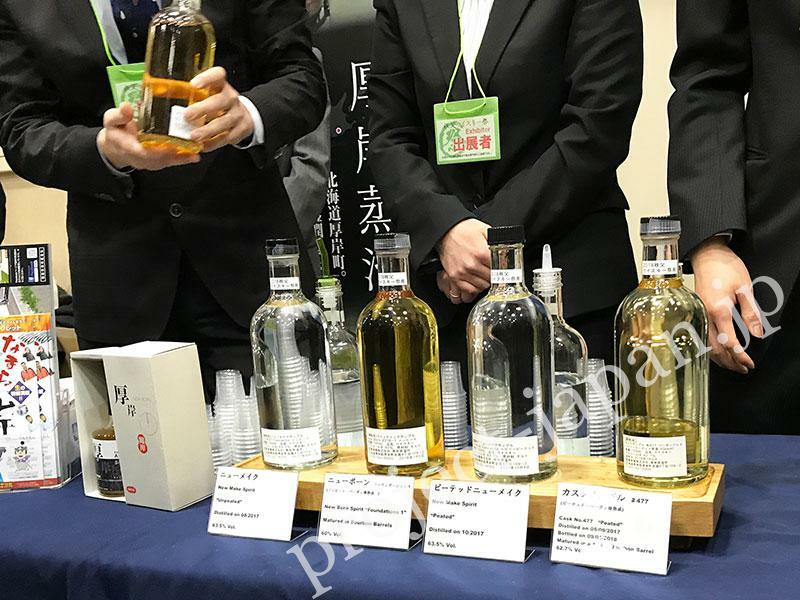 This time, Akkeshi Distillery introduced the first New Born product. Whisky fans have been waiting for it. Chichibu is the city where Chichibu Distillery was established and produces Ichiro’s Malt. 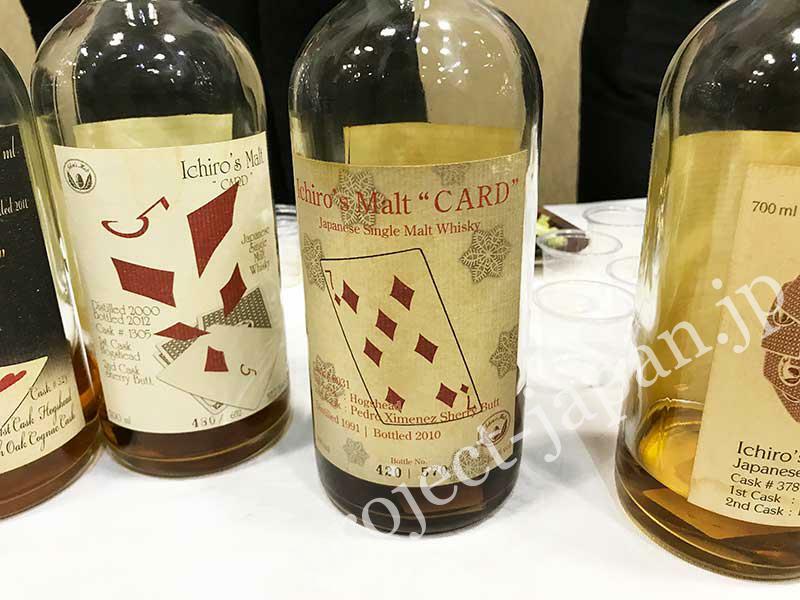 Ichiro’s Malt, needless to say, is very popular all over the world now. The “Limited Edition” was introduced on the day. It’s a long aged version of the standard “White Label”. 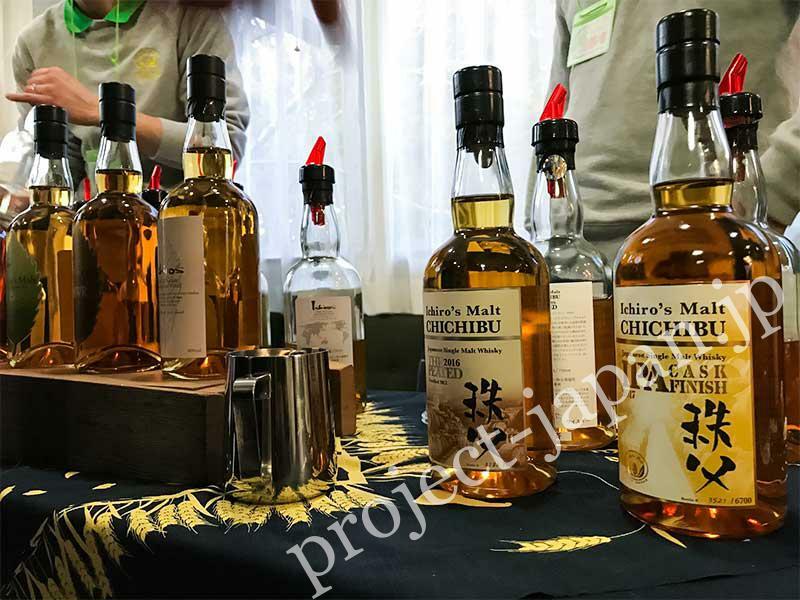 You can taste various kinds of Ichiro’s Malt. 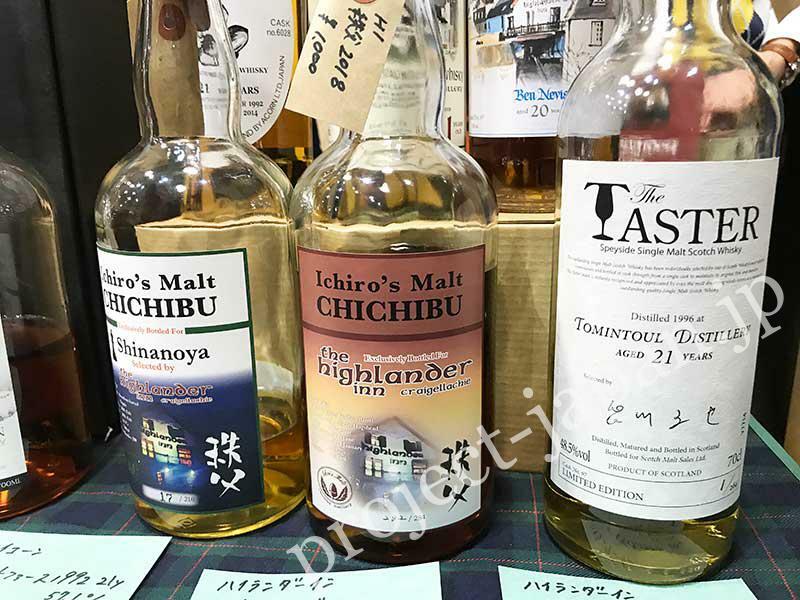 In addition to the Limited Edition, many kinds of Ichiro’s Malt whisky are offered. Please watch the movie about the details of the festival! 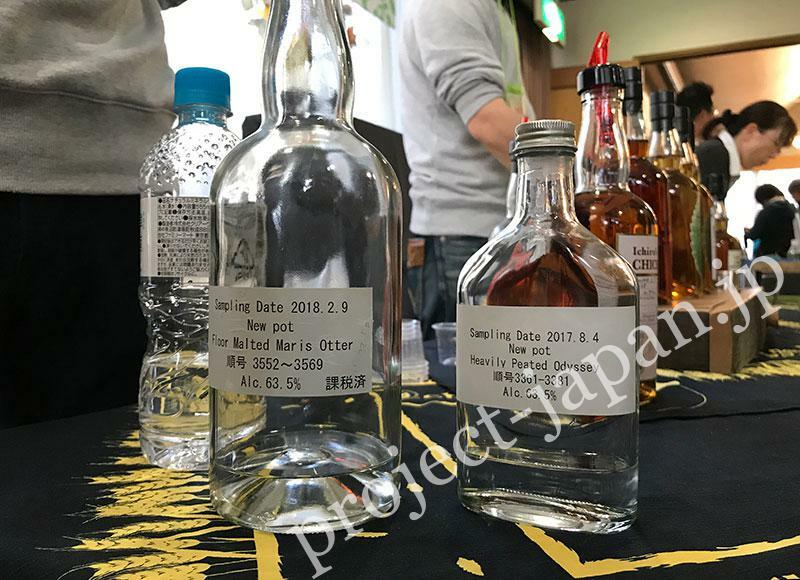 Akkeshi Distillery introduces the New Born whisky. Some of the rare “CARD” series are offered at a fee. There are also exclusive bottles. Very rare whiskies offered by a private collector. 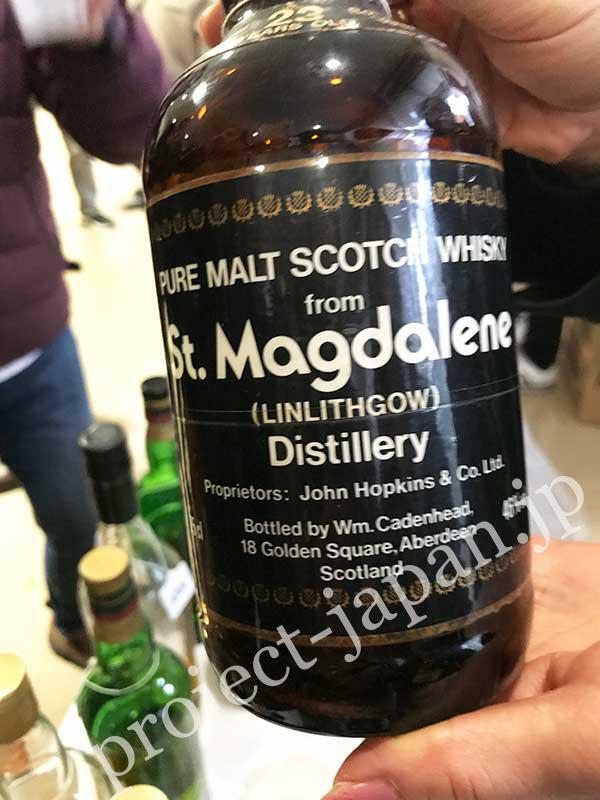 Many attractive exhibitors and whiskies. The hall is alive with whisky fans. 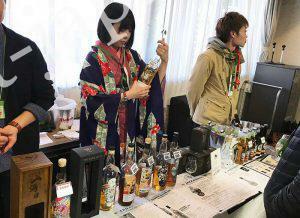 Chichibu whisky festival is held at Chichibu Shrine and Chichibu Jibasan Center. 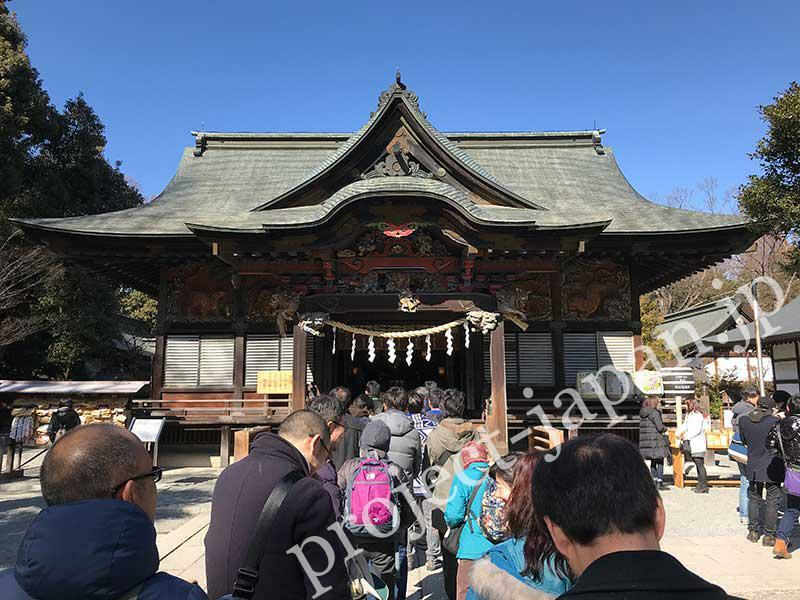 The shrine has long histories. Jibasan Center offers event space and sells many local products. 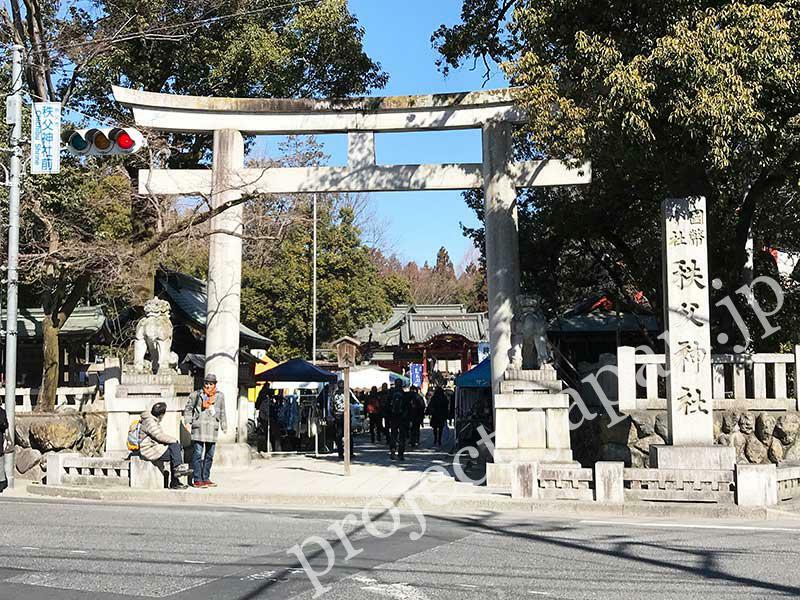 Torii (the gate) for the shrine.